Today, I answer the number one question I get asked from aspiring game designers: “How do I get my game published?” I’ve published games both on my own and through other companies, and I’m here to give you concrete tips to publish your game, along with a free 4 Day Pass to Gencon 2016! 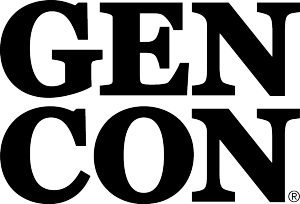 Gencon is the best place for aspiring designers to meet other passionate gamers and to show off your game to publishers and potential fans. If you want to be a professional game designer, you need to connect with others in the industry. Gencon is a great place for this. 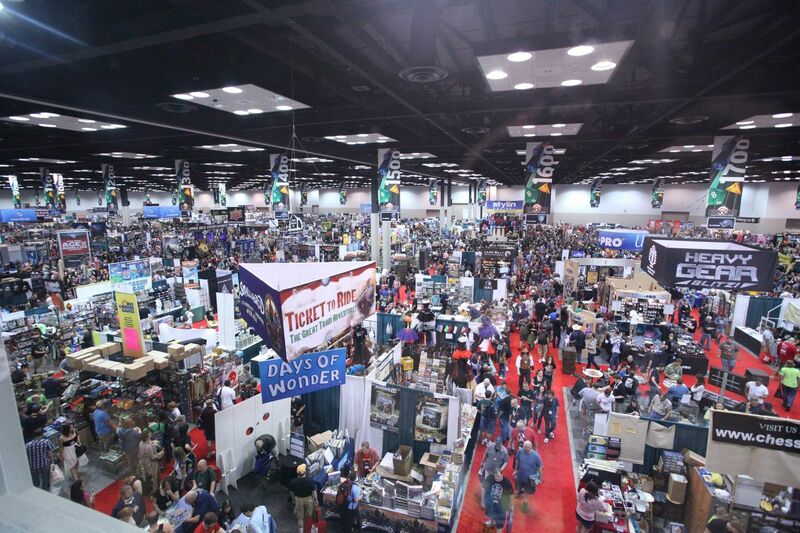 Gencon is where Stone Blade Entertainment (then Gary Games) was founded and where we launched our first product. 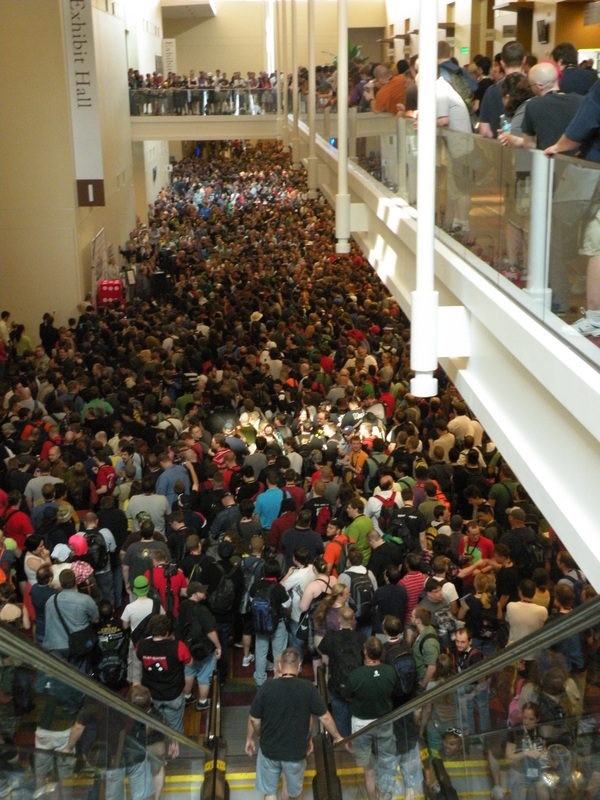 Gencon is where I truly became a part of the gaming industry, and now I want to give one of you that same opportunity. All you have to do for a chance to win a free 4-day pass is sign up for my email list. One lucky winner will be selected on March 1, 2016! Sign up now! Now, on to the article! 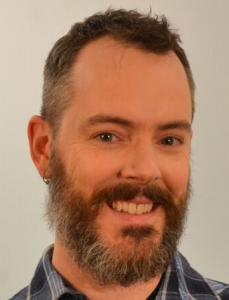 Sell your game to a publisher – This allows you to spend more of your time on game design and less on running a business, but relies on other people to believe in and execute your vision. Self publish – This gives you more control over the final product and more profit if your game succeeds, but costs a lot more time and money. It is also harder to have a big success without a publisher behind you. The choice of which path to pursue is a personal one, but I recommend that you try selling your game first, so that you can learn what works and build a reputation before publishing on your own. First, one word of caution. Don’t try to publish until you’ve got a great game! Go through the Core Design Loop multiple times. Get a great reaction from playtesters you don’t know. Don’t waste your time or a publisher’s time until you’ve got a great game to pitch. Now that that is out of the way, lets focus on option 1 above. 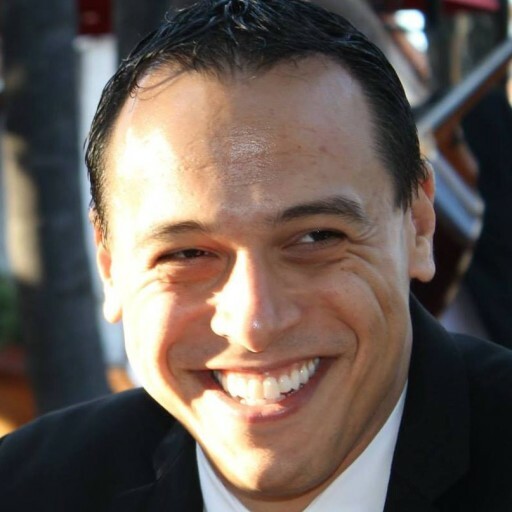 1 Here are seven tips to help sell your game to a publisher. 1. Go to conventions. Pitching publishers at conventions is a very effective tactic. Game companies go to conventions to interact with players and to meet with others in the industry. Often there are people there that can review your games or at least who can connect you to others who can. It is far harder to say no to someone in person than over email and far easier to make a compelling pitch face-to-face. Research where the companies you love will be and go there! 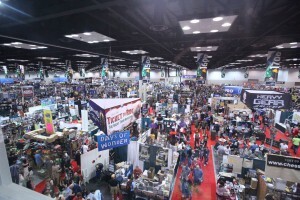 In the hobby gaming tabletop industry, the best show for this is Gencon. Sign up for my email list now for your chance to win a free pass! 2. Be respectful! Every publisher has a ton of demands on their time and gets a lot of game pitches. Be respectful and kind even if they don’t have a chance to review your game. Ask for contact info and be ready to follow up after the show. Offer to send a copy of the game and rules for them to review. 3. Have a good elevator pitch. Your game idea should be easy to communicate by referencing something they know and something original (e.g. its a deckbuilding game with magic combat and plays in 30 minutes). Nice looking art / prototypes can help a lot too but aren’t necessary. 4. Be able to explain the core of your game in 15 minutes or less. Publishers are busy and they will judge your game in the first 5-15 minutes. If you can’t get the core game loop across in 15 minutes, you will not sell your game. This doesn’t mean that the game has to be playable in 15 minutes, just that it can be explained and understood. Practice explaining the game to friends before bringing it to a publisher. 5. 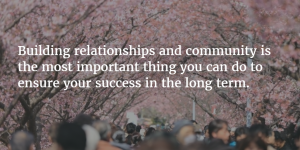 Develop relationships and add value. A lot of times the best way to get in front of publishers is to volunteer. Contribute value by helping out at conventions, doing QA testing, contributing articles and community forum posts, etc. Don’t expect payment or immediate return- be kind, clearly communicate, exceed expectations, and be overall great to work with. Publishers will be FAR more likely to listen to your game pitch and help you get it to a purchasable point if they like you and you already help them. 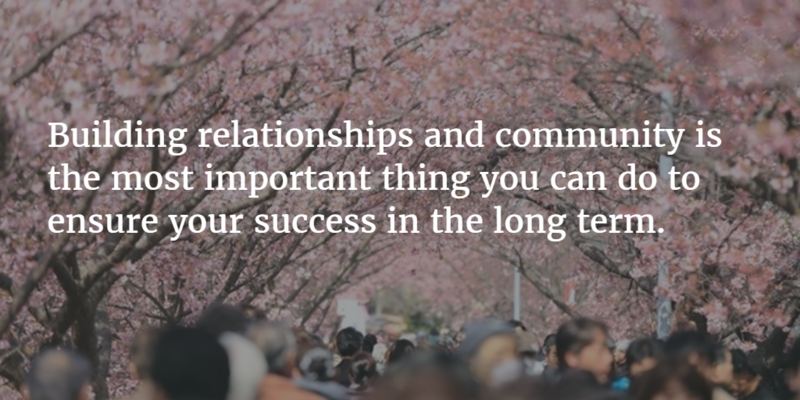 Building relationships and community is the most important thing you can do to ensure your success in the long term. 6. Take feedback well. If a publisher gives you feedback- don’t argue with them! I see this all the time and I can’t believe how often it happens. Take the feedback, say thank you, and ask them if they would be willing to review the game again if you addressed some of the issues. Everyone loves to have their opinion respected, and publishers will be more likely to take your game if they feel a sense of ownership and contribution to the final result. 7. Don’t focus on money at first. Even in the best case scenario, hobby game designers usually make only $1000-$5000 in initial purchase with 2-5% royalty on a game. Only a select few well-known designers do better than that. If you’ve never published a game before, expect to get the low end of that scale. When just starting out, it is more important to get your game published than to try and haggle with a publisher. After you’ve established yourself with a successful game or two, it will become much easier to ask for more money on your future designs. The one thing you should negotiate for is to get the rights to your game back if it doesn’t get published within a reasonable amount of time (e.g. 2 years) or if it goes out of print. This ensures your design doesn’t get orphaned with a publisher who doesn’t support it. Your job as a designer is to get the publisher to try your game and to be open to working with you. After that, it will come down to whether they like the game and if it fits in their game portfolio. Do your homework to give yourself the best chances. Research the different publishers in your industry so you can pitch to those who are most likely to want the type of game you’ve designed. Do not take it personally if a publisher doesn’t take your game. Whether or not a publisher will take your game is ultimately out of your control. I know that can feel frustrating, but if you keep following the steps above and keep improving your games, at some point you will be able to publish. Remember that building relationships with publishers is more important than what happens with any one game. Take the opportunity now and sign up for your free chance to go to Gencon and get in the game!